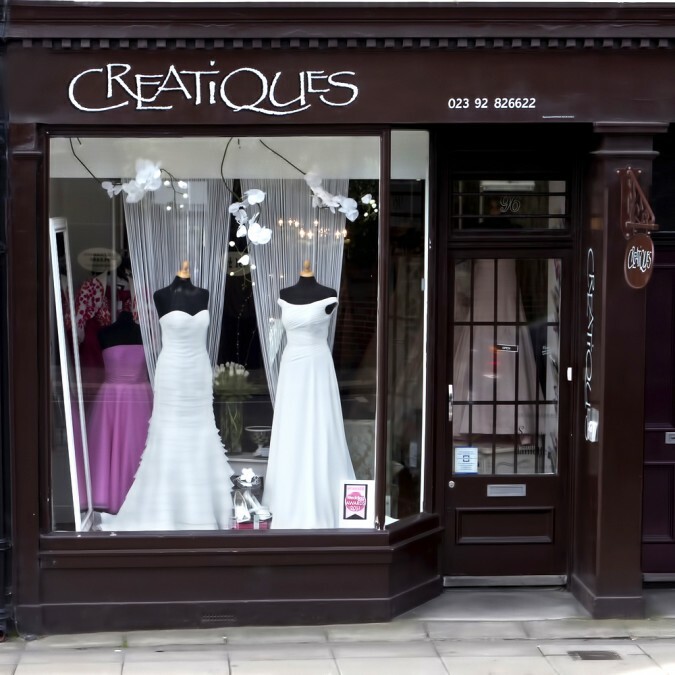 This month’s featured wedding business is Creatiques Couture, an award winning bridal retail store in Southsea, UK, owned by Robert and Andrew Pearce. Andrew talks to us about how the business has developed from home-based startup to becoming Wedding Ideas Retailer of the Year in 2011. We started creatiques 23 years ago working from home making couture wedding gowns, then 6 years ago we opened our boutique in marmion road, southsea, we out grew this shop and moved nearly three years ago to the bigger shop, and it has been the best move we ever made. I was asked to make a friends wedding gown, which I did , I then had 9 orders from other friends and clients,I worked from home in the loft which we converted. I would like to say It chose us, but I loved making gowns in the workroom, being creative is something that I love being, I always wanted to work in theatre, I suppose being in the wedding industry is ultimate theatre. What’s been your best moment so far? There have been several moments, one was nearly three years ago when we opened the big shop, we had a major launch for the shop, and we had over 200 people attending the event, another was our designer event in February 2011 where we outsold last years designer event by selling 43 gowns in one weekend and then this year we outsold last years event but selling 93 dresses. the other is winning wedding ideas retailer of the year for 2011, this was an amazing day, all our years if hard work paid off. Anything you wish you had known when you started? What’s your biggest challenge going forward? We would like to have a bigger premises and be able to show case our collections within the boutique. 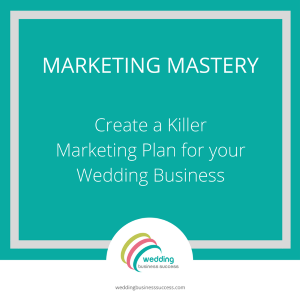 Do you have a top tip for someone starting out in the wedding business? Be true to yourself, believe in what you do and listen to your clients.